KTL started the Commercial production of weaving unit on 01st September, 2014 with 248 Looms. Our plant capacity of production is 80 Thousand meters per day of woven fabric including 70% yarn dyed shirting and 30% of bottom weight fabric. 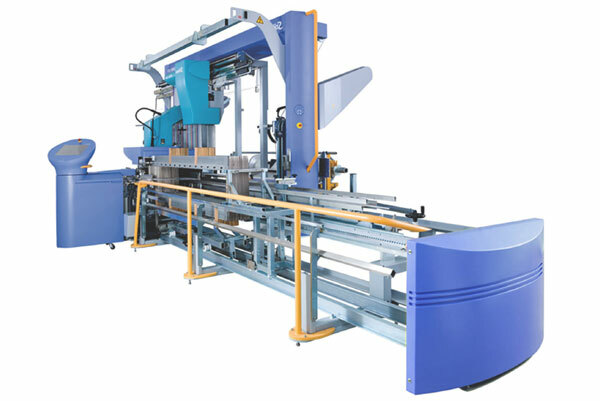 We have the state of art machineries in weaving preparatory, weaving loom shed and sophisticated testing equipment and instruments aimed at continuing to be a market leader in quality during the future years. 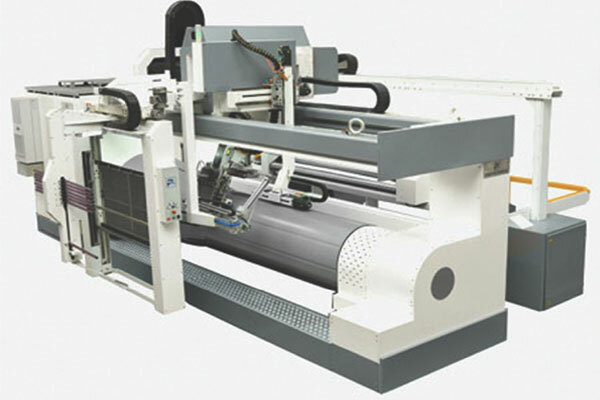 We have the state of art machines from various leaders of manufacturers around the world. We are procuring from Belgium, Japan, Switzerland, Spain, German, China and Italy. The weaving industry is professionally managed with techno-commercial professionals at the helm of affairs. Quality is very important for all types of fabric and textiles. For this purpose, We have adopted the proper approach toward operators. Train the operator to achieve the best good quality from inception. ‘V’ – Creel Capacity: 784 Ends 1 No. ‘V’ – Creel Capacity: 672 Ends 1 No. CB-T -‘H’ – Creel Capacity: 864 Ends 2 No. With Beam to Beam Option 1 No. Beam Dia: 1000mm 1 No. 1. Auto Drawing-in Staubli – Swiss Model: Delta 110 Comfort – 2.3m 1 No. 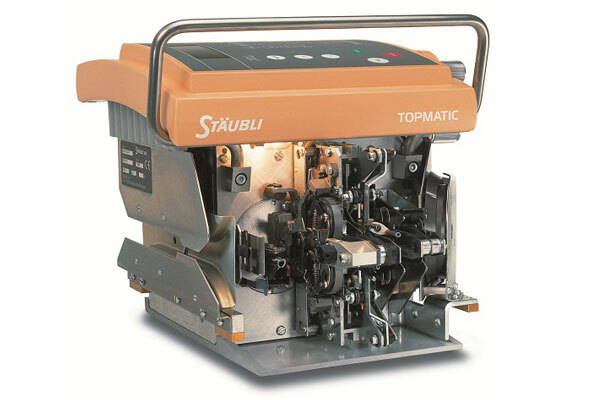 Warp tying-in Staubii – Swiss Model: Topmatic PC 4 No. Heald & Reed Cleaning mc Spaleck – Groz beckret 1 No. 1. Weaving – 1 (Airjet Looms) Picanol – Belgium Model: Omni plus Summurn – 190Cms Total: 102 Looms 2-color – 6Levers – Cam – Double Pick Insertion 16 No. 2-Color- 6Levers – Cam – Lycra Attachment 16 No. 4-Color- 6Levers – Cam 56 No. 6-Color- 6Levers – Cam 14 No. Total: 104 Looms 2-Color- 4Levers – Crank 32 No. 4-Color- 4Levers – Crank 16 No. 4-Coior- 6Levers – Crank 16 No. 2-Color- 7Levers – Cam -Lycra Attachment 16 No. 4-Color- 7Levers – Cam 24 No. Total: 42 Looms 8 Color- 12 Livers- Dobby 14 No. 8-Coior-16 Levers – Dobby 14 No. 8-Color- 20 Levers – Dobby 14 No. 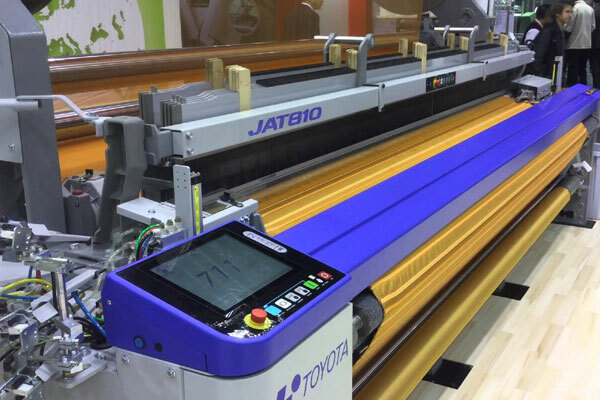 Total: 16 No’s Greige Inspection Working Width: 2000mm 12 No. Lycra Fabric Inspection Working Width: 2000mm 2 No. Chambray Fabric Inspection Working Width: 2000mm 2 No.